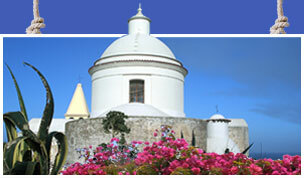 Your holiday in Stomboli island! 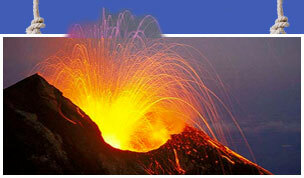 If you're planning a your vacation in Stromboli, you can not leave unless you have taken a tour by sea. Visit us at the port of Scari, we will give you useful information for your holiday in Stromboli, tours of the island, and boats and ribs rentals whether bareboat or not . We also organize transfers to and from the island's best beaches, night boat trips to the Sciara del Fuoco to admire the astonishing eruptions of the Stromboli, dinner and / or drink in the small village of Ginostra accessed only by sea. We also organize water sports and excursions to the other Aeolian Islands such as a night at the famous Raya nightclub at Panarea. 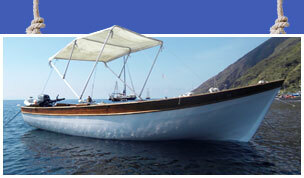 If you already have your own boat, just contact us, we run the only authorized mooring on the Island of Stromboli. We also organize small boats loading/unloading from ferries. We also offer storage and engine repair services.